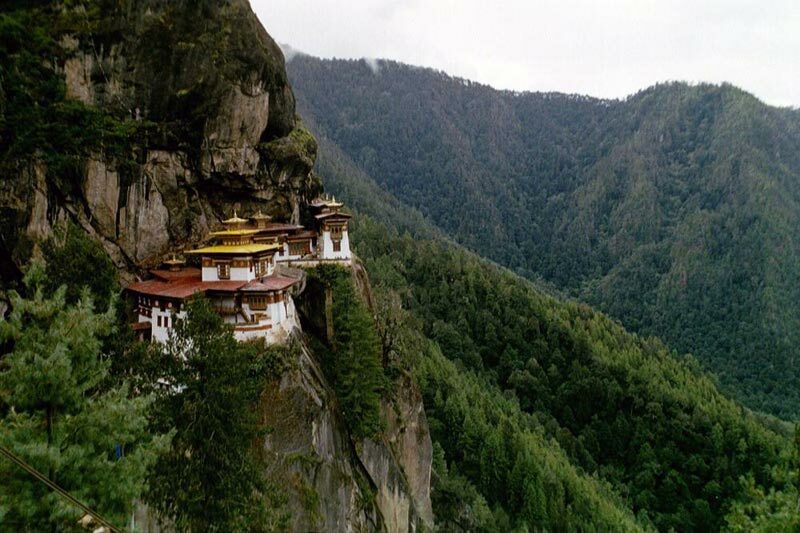 Your adventure in Bhutan begins even before you get off the plane. 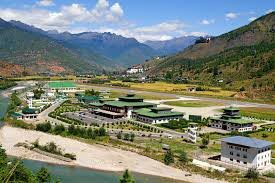 You’ll start your journey by flying into Paro Airport over the majestic Himalayas. Make sure to take a look out the window before the plane descends, because this vantage point will provide you with unbelievable views of the world’s tallest mountains. One of our ground representatives will be at the airport to meet you. 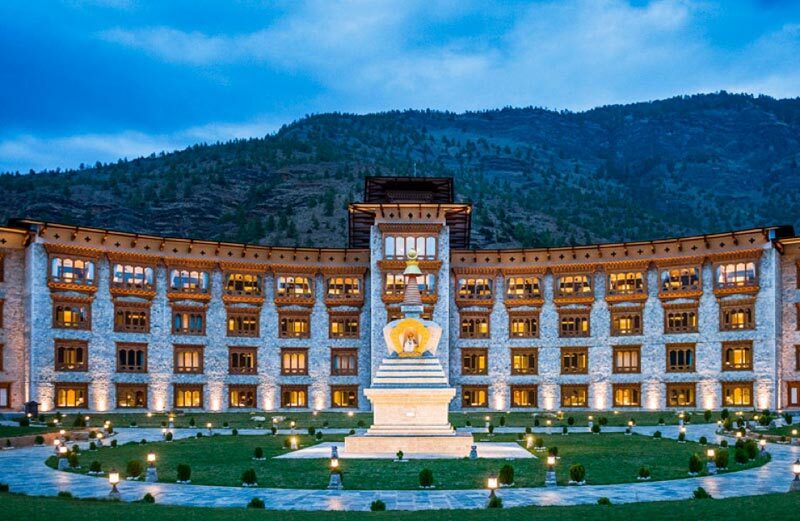 You’ll journey by road to the modern capital of Bhutan, Thimphu. 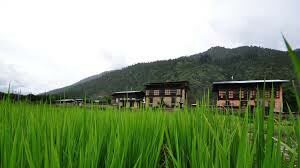 On the way, you’ll get a glimpse of daily life in Bhutan, including traditional Bhutanese farms and typical Bhutanese homes. Once you arrive at your hotel in Thimpu, the evening is yours. Explore your hotel’s neighborhood, enjoy some ultra-spicy Bhutanese cuisine, or simply relax by the pool—the choice is yours. Day two is all about Thimpu, which is often called “the most unusual capital in the world.” This city only began developing in 1961; cars didn’t make their arrival on Thimpu’s streets until the mid-1960! 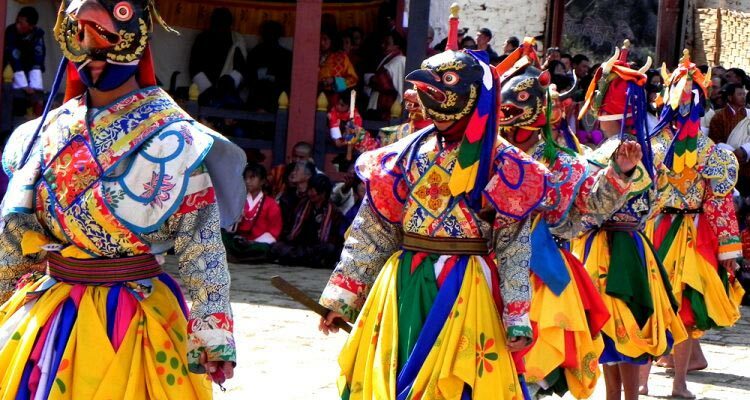 Today the city is fast developing into a modern, metropolitan capital, but traditions are never far off in Bhutan. 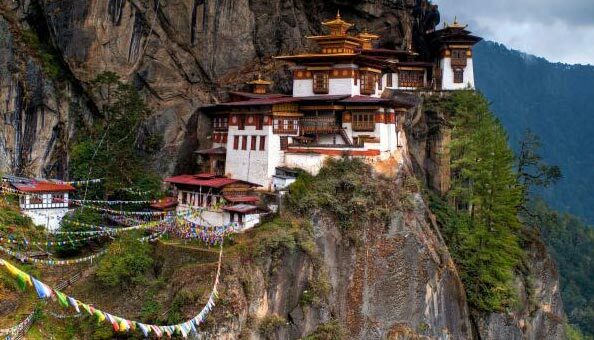 Thimpu is also the home of Bhutan’s royal family. After breakfast, we’ll tour the National Memorial Chorten, an impressive monument built under the orders of Bhutan’s third King, His Majesty Jigme Dorji Wangchuk, known as "the father of modern Bhutan." This monument was built to celebrate world peace and prosperity. Unfortunately, King Jigme Dorji Wanghchuk did not live to see its completion; today it also serves as a memorial to the beloved king. 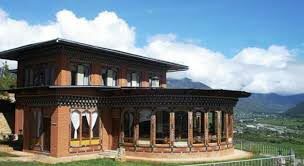 We’ll also visit the Folk and Textile Heritage Museum to experience Bhutan’s living traditions, and Trashichho Dzong, the beautiful medieval fortress and monastery which house the King’s throne room, as well as most of the government’s offices. We’ll take a tour through Changakha Lhakhang, a 15th century Buddhist monastery that sits on a stunning ridge known as the Spur. Later, we’ll stop at the Takin Sanctuary, where you can get an up close look at the Takin, Bhutan’s national animal. In the evening, we’ll take a trip to see the impressive Lord Buddha statue all lit up at desk before returning to the hotel for a relaxing evening. On your third day, we’ll depart for the Valley of Paro, where you’ll check in to your new hotel. 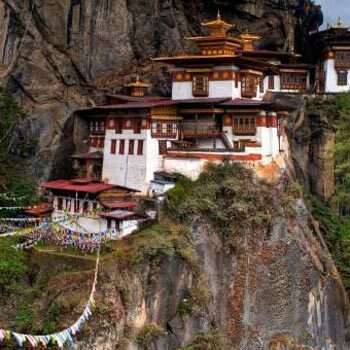 From there, we’ll visit the National Museum to view Bhutan’s most spectacular collection of paintings, bronze sculptures, textiles, and jewelry. This museum also houses a gallery of stamps, which Bhutan is known for. We’ll visit Rinpung Dzong, otherwise known as the Fortress of the Heap of Jewels. This fortress is an imposing structure typical of the Dzong architecture of the 17th century. From the fortress, we’ll hike to the cantilever bridge, one of the finest specimens of Bhutanese defensive bridges in the country. After lunch, we’ll take a scenic drive to the valley of Drukgyel Dzong, where you can get an unbelievable view of the Peak of Jomohari Mountain. This mountain, which forms the border with Tibet, is revered as a powerful goddess, and standing at this vantage point, you’ll understand why! In the evening, we’ll make a stop at our historical farmhouse in Tshongdue before returning to the hotel for the evening. This concludes your introduction to Bhutan! After three days bursting with adventure and culture, we’ll take you on one more journey to the airport to conclude your trip.